You don’t have to be a STEM person to land jobs in the pharmaceutical industry. In fact, pharma companies are looking for a range of LIS skills, ones you can master in your San José State University School of Information program. 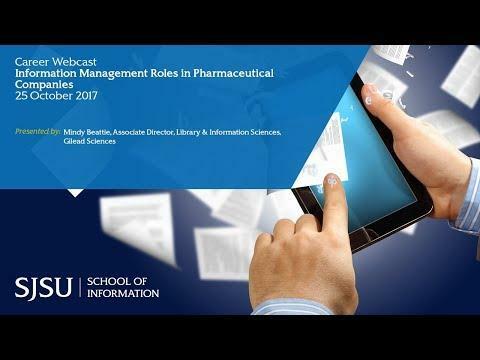 Mindy Beattie, associate director of library and information services at Gilead Sciences, will share how the pharma industry lays out, various roles for information professionals in pharma organizations, skills in demand, and how to get started in an LIS pharma career.